Welcome to ‘Cooking with SJ‘!!! I love connecting with food-bloggers, n so I’ve come up with an idea to introduce them to my space! 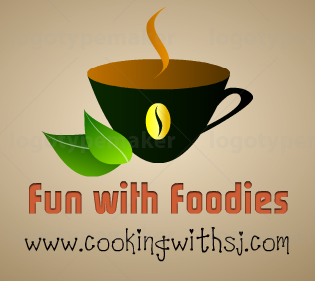 You call them my buddies or co-bloggers, I’m going to invite each of them in a new series – ‘Fun with Foodies’ here. – As my cooking space is equally focusing on food-photography, I’ll need gorgeous recipe images from your end! – Any vegetarian dish ranging from appetizer to dessert is welcome!!! – Submit a new entry, which can be posted by you once I post and back-link it with your blog! i would like to take up a guest post .Can i ? Hi Shruti i would also like to be guest post and be a part of the future events.